Each spring, Raleigh’s Parks & Recreation Department celebrates the awesome volunteers that are so important to the success of our parks, community centers and greenways. The awards honor the memory of Fred Fletcher, Sr., who gave 54 years of service to our city’s Parks & Recreation department. This years awards were presented at the Fletcher Opera Theater on May 12th. Below is content from the 2011 awards program. 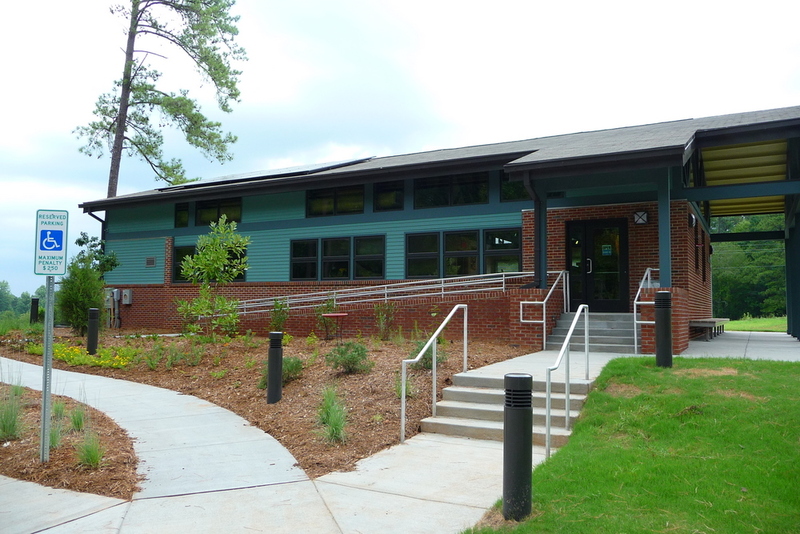 All photos and content courtesy of Raleigh Parks & Recreation. 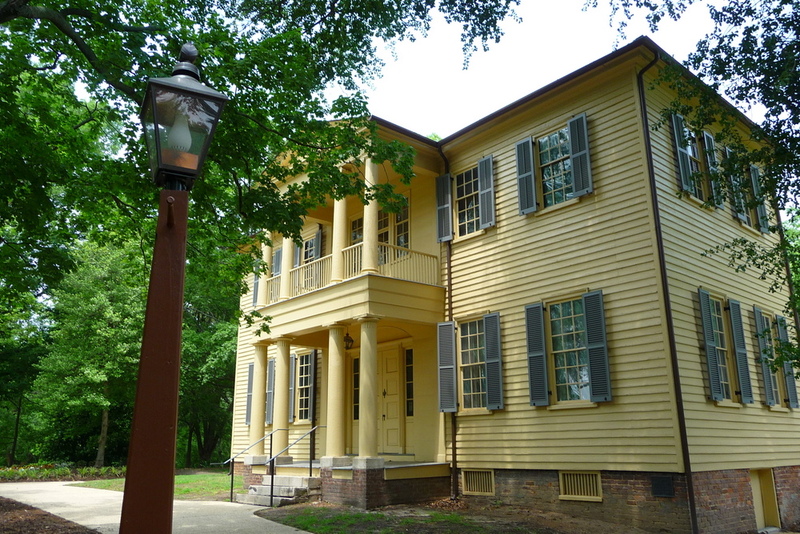 The Mordecai Historic Park is a village-like collection of historic buildings near Oakwood centered around the Mordecai House, Raleigh’s oldest residence on it’s original location. 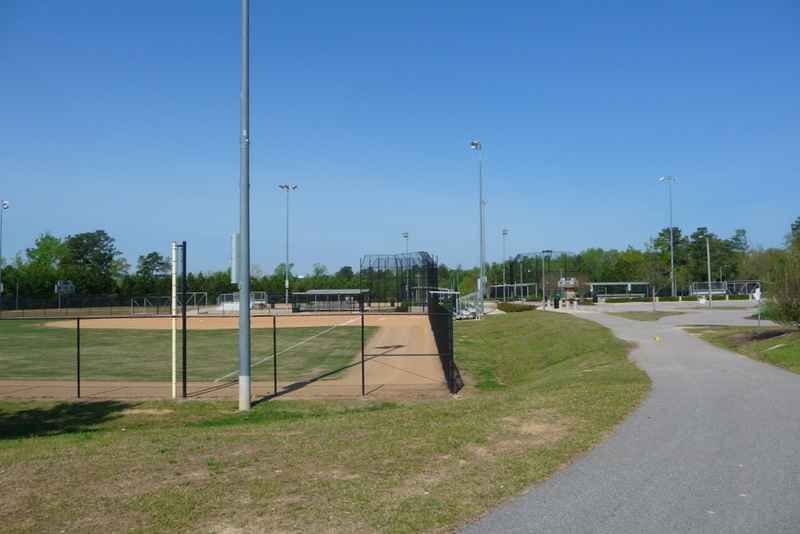 Bufflaoe Road Athletic Park is home to some of the nicest ball fields in Raleigh. Built in 2003, the park includes five fields and bleacher seating that can accommodate up to 1,000 people. This park is host to many local and national softball and baseball competitions. 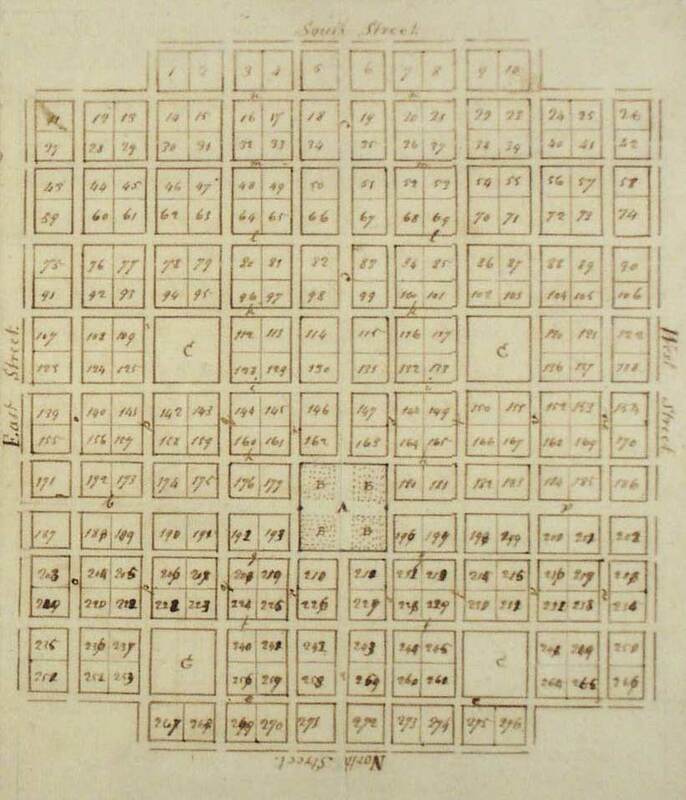 Moore Square is one of two surviving downtown parks outlined in William Christmas’ 1792 plan for the development of downtown Raleigh. The plan called for four four-acre parks to be arranged symmetrically around the Capitol Plaza. 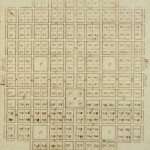 The other surviving park is Nash Square. Moore square lies in the heart of the Moore Square Historic District. It was named after Alfred E. Moore, a North Carolina judge who served as an associate justice on the Supreme Court. 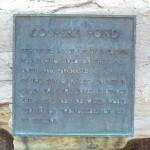 Author Scott RestonPosted on September 2, 2010 March 27, 2011 Categories GreenwaysTags Chavis Way, Cooke Street, Jonh W. Winters, park-description, Sr.